There aren’t that many old fashioned gas pumps still up and running now that we all pump and go with our chip-embedded credit and debit cards or with PayPass. But you’ve gotta admit that the old ones have this nostalgic charm about them. It makes you think of days when you could fill up your tank for less than twenty dollars, get full service with your windshields washed, and have some money left over for a Little Debbie snack and a soda. You’ll be happy to know that the old pumps haven’t been done away with altogether. 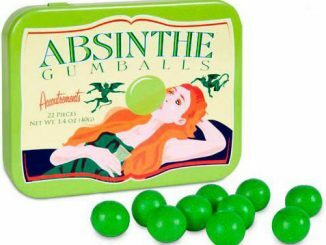 Instead, they’ve been shrunken down and transformed into something practical. 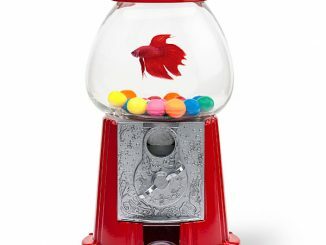 Introducing the Gas Pump Gumball Machine, a must-have for the game room. Old gravity feed gas pumps required you to hand-crank the gas into the pump, then let gravity move it into your tank. 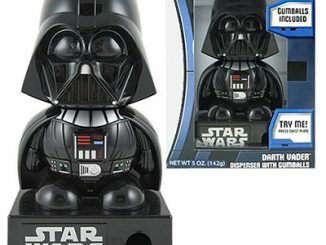 Maybe the best thing about that design is it’s now been turned into a cool gumball machine! 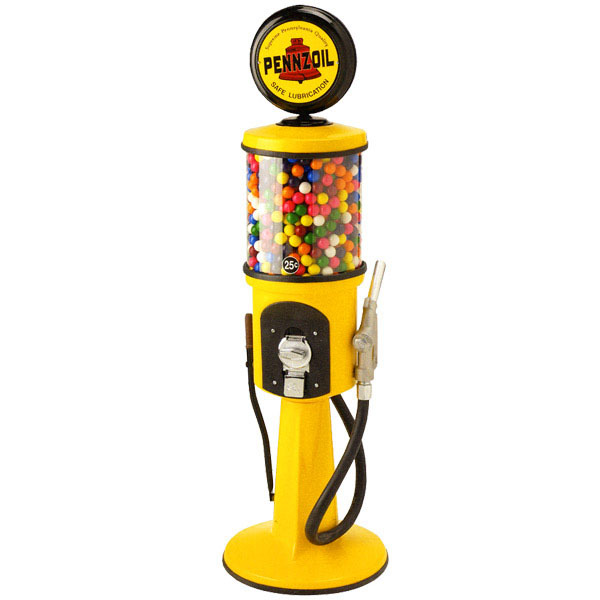 This Replica Pennzoil Gas Pump Gumball Machine has a glossy fiberglass body done in Pennzoil colors. 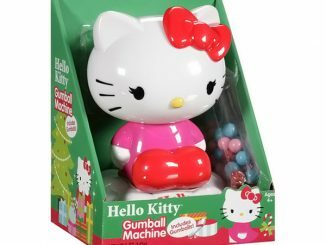 But the real treat is the gumball globe, which holds over 1000 gumballs! It even features a real Beaver coin mechanism and a steel safe box for deposited quarters. 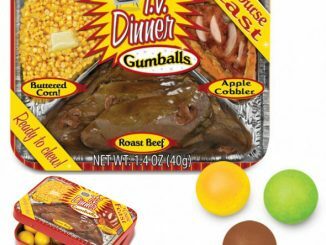 This outstanding reproduction will delight retro enthusiasts, collectors and kids-at-heart! Made in the USA – Ships Direct from Manufacturer. Allow 2-4 weeks. Measures 16W x 50H x 16D Inches; Weighs 20 Lbs. 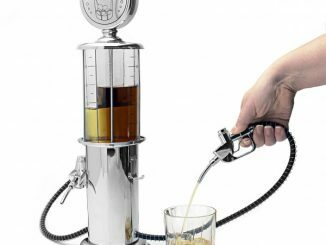 In addition to looking great in any man cave, this gas pump gumball dispenser would add an element of surprise in your shop, diner, bar and grill, fun park, toy store, or ice cream parlor. 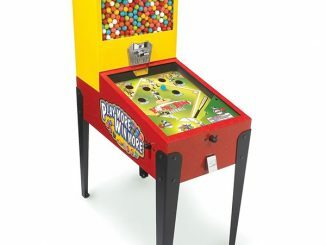 At over 4-ft. high, this bright yellow machine full of colorful gumballs will grab lots of attention, especially from those who are 4-ft. tall and under. The Pennzoil sign lights up as well. Who knows? 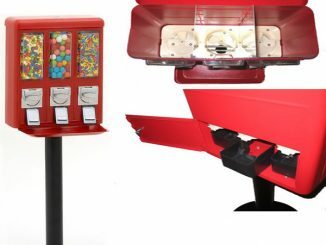 Maybe this machine will pay for itself once customers scramble to buy themselves a gumball. 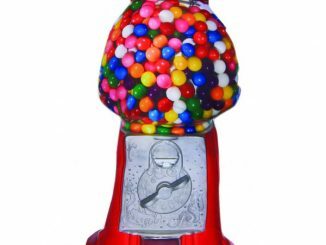 To purchase the Gas Pump Gumball Machine visit RetroPlanet.com. 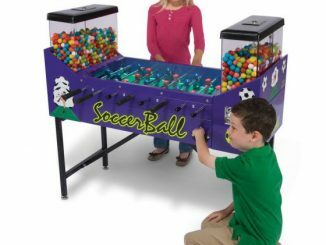 It costs $895 and qualifies for free shipping in the U.S. 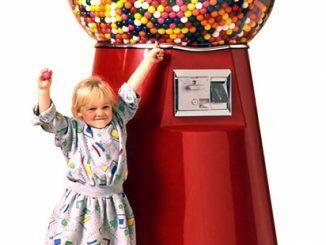 If over 1,000 gumballs aren’t enough for you, then maybe you would prefer the Ginormous Gumball Machine that holds 20,000 gumballs.